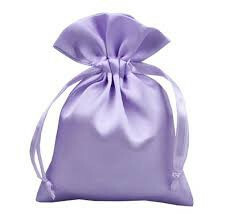 PE plastic shopping bags in polybag in cartoons. 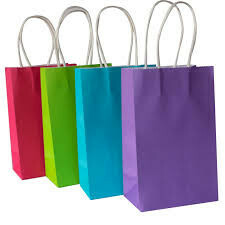 Promotional plastic reusable shopping bag are great for tradeshow or conference giveaways, gift bags, and for retail or restaurant industries. 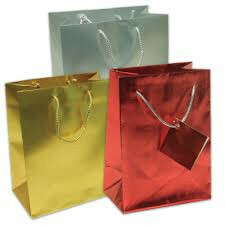 Our plastic reusable shopping bag can be imprinted with your logo, company name, or promotional message. 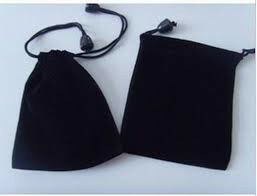 Customers will promote your company while carrying your bag. 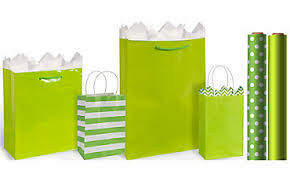 If you are planning an event, your attendees will appreciate having promotional plastic reusable shopping bag to carry such items as, embroidered caps or custom printed wall calendars. 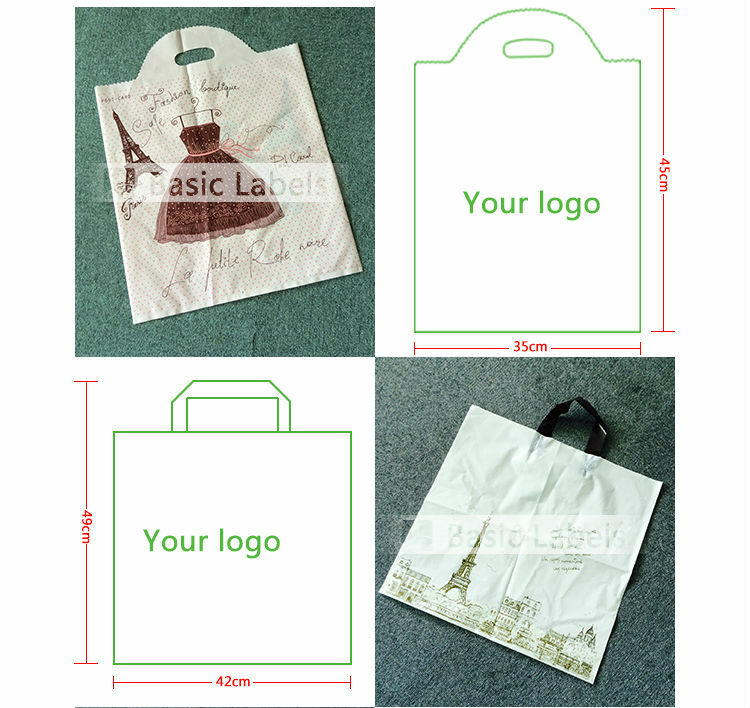 Customized plastic reusable shopping bag is light and handy, extremely visible, and budget friendly. 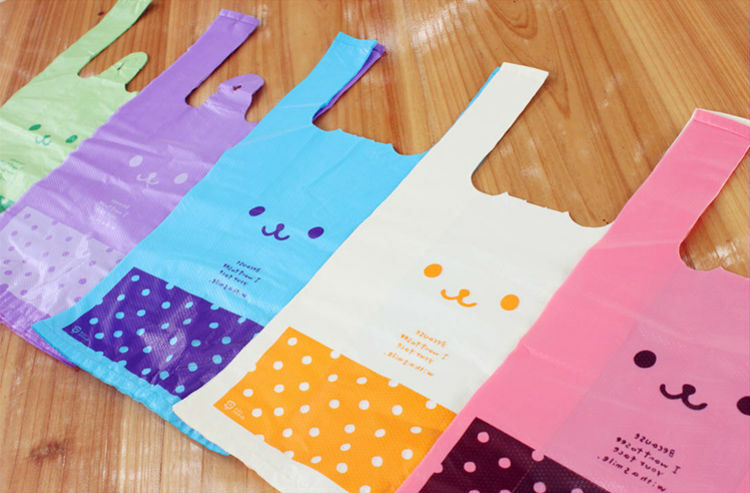 This imprinted plastic reusable shopping bag is available in an array of styles, colors, and sizes. 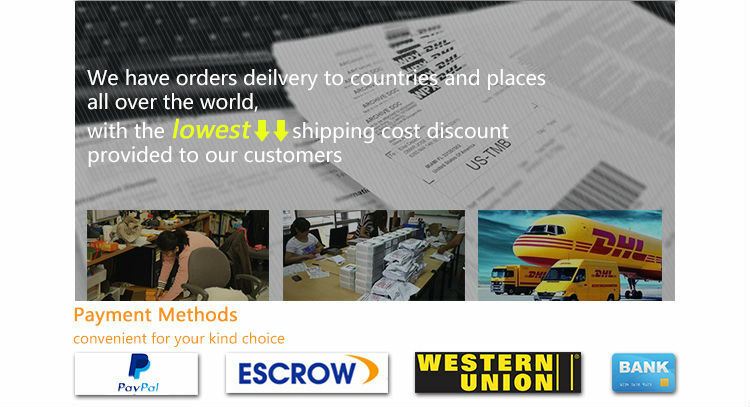 We offer custom soft loop handle bags, imprinted biodegradable plastic bag, frosted shopping bag, and promotional plastic gift bag. We also offer a variety of customized Halloween bags, available with stock graphics and helpful tips to keep trick-or-treaters safe. 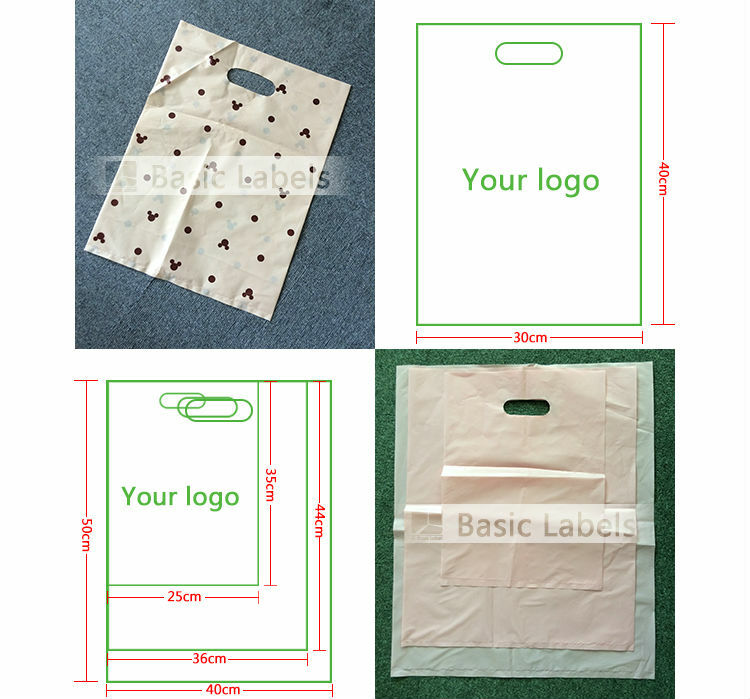 Whichever style you choose, most customized plastic bag has large imprint areas as well as the ability to imprint on both sides of the bag, giving your brand or logo maximum exposure. 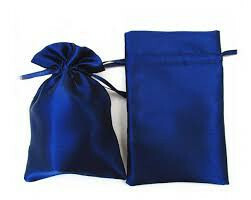 Order promotional plastic bag for your next event today!